Discussions on importing hedgehogs, a nocturnal mammal, into New Zealand took place as early as 1868. The first recorded European hedgehogs (Erinaceus europaeus occidentalis) were imported by the Canterbury Acclimatisation Society in 1870. Apparently, this was to remind settlers of their homeland. Later, greater numbers were brought into New Zealand to control garden pests such as introduced slugs, snails and grass grubs. In the early years of last century hedgehogs were mythologised through Beatrix Potters famous children’s story ‘The Tale of Mrs Tiggy-winkle’ (1905). 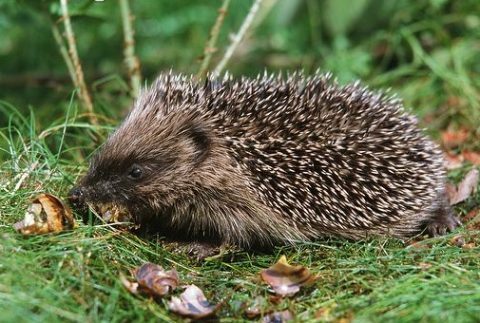 Ever since then hedgehogs, at least in the English speaking world, have been romanticised as ‘nice’ useful grub-eating animals which do no harm. Since that time, it is known that hedgehogs indeed travel up to three km a night. Surprisingly, they are also good climbers and swimmers. Who knows whether the hedgehogs hitchhiked or came by foot to South Canterbury? However, there is another side to ‘Mrs Tiggy-winkle’, which she has kept well hidden for decades, at least in this country. Undoubtedly, hedgehogs have voracious appetites. It is estimated that they can eat 160g of invertebrates per day which equates to around 60kg per year. They feed on: lepidopteran (butterflies and moths) larvae, earwigs, beetles, spiders, grass grub beetles, millipedes, slugs, snails and earthworms. Furthermore, they kill native weta; lizards; Cromwell chafer beetle and feed on the eggs and chicks of endangered ground-nesting native birds such as black fronted tern and banded dotterel. Significant predation of native birds has been clearly proven by DOC with time-lapse video footage. 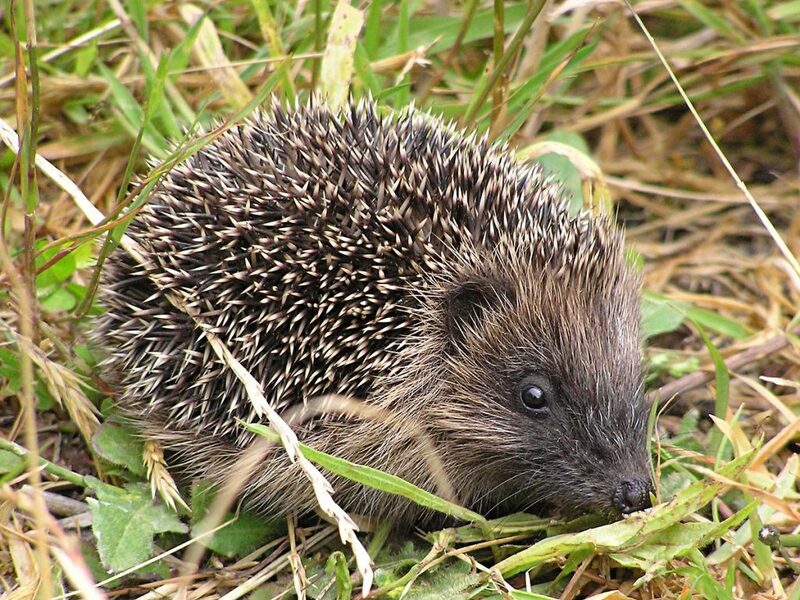 It is through their “cute snuffle” that hedgehogs find and kill their prey, that is by supersensitive smell. A hedgehog eats oystercatcher eggs. 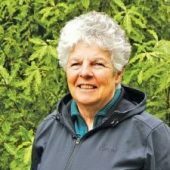 The proof that ‘Mrs Tiggy-winkle’ is one of New Zealand’s most voracious and common threats to indigenous wildlife and invertebrates is seen in the figures from predator control work in the Tasman riverbed in the Mackenzie Country by the Department of Conservation. In trying to provide safe nesting and breeding areas for the endangered kaki (black stilt) and other fauna, DOC revealed the following numbers of animals have been caught over the 2015/16 year: 456 hedgehogs, 404 stoats, 272 cats, 43 ferrets, 27 weasels, 26 rats and 19 possums. This is in just one riverbed! During the cooler months, hedgehogs also prey on geckos and lizards when these are slower and easier to catch. Reduced invertebrate numbers directly impact on many native insectivores, such as geckos, lizards and birds, including kiwis. Invertebrate populations decline and as a result it becomes harder to find a meal. Hedgehogs have relatively few enemies, weka and pukeko may prey on nestlings. Wild pigs, cats and dogs may predate them, while Australian harrier hawks scavenge on hedgehogs killed on roads. What is the best method for controlling hedgehogs? 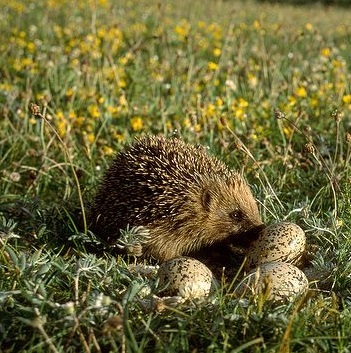 Here is some information that I obtained from a senior DOC Biodiversity Ranger: DOC has a best practice system for animal pests however for whatever reason, there is no best practice for hedgehogs. This is probably mainly because they blunder in to other trap types that are targeting other species so they are easy to catch. However in terms of currently available traps that we use, the DOC series of 150, 200 and 250 have all passed tests as being humane for killing hedgehogs. The key thing is that hedgehogs have a very small home range – there can be 2-4 per hectare and up to 8 in some areas so if people are really wanting to control them to low levels, they need fairly dense trap spacing. Normally they would be trapped as part of a programme to control other species. If the key targets are rats and stoats, then DOC 150 or 200s would be suitable. If ferrets are also included, then DOC 250s need to be used as they are the only ones in the series that are approved for humane dispatch of ferrets.